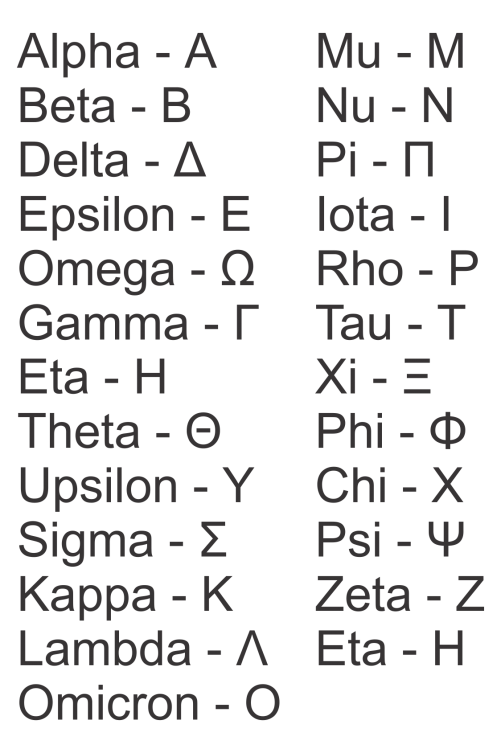 Wooden Greek letters from 1″ to 36″ to fit your crafting needs. 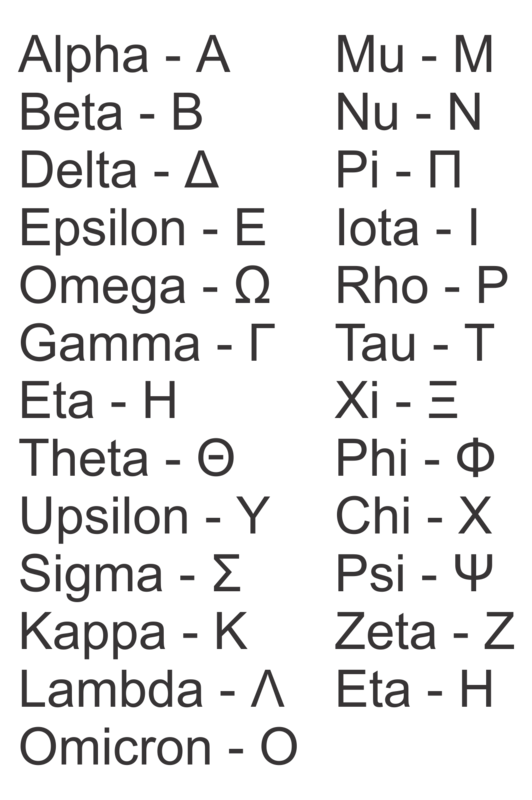 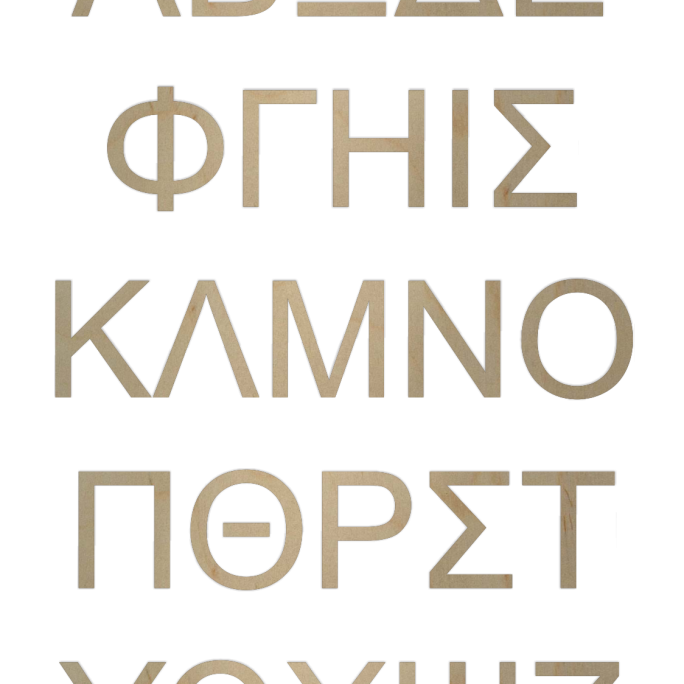 We offer a wide selection of sizes, thicknesses and options for Greek letters. 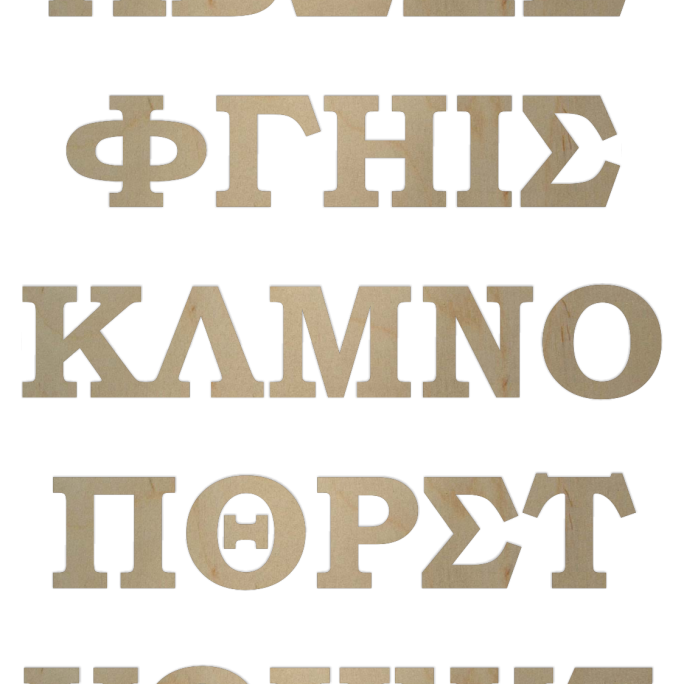 We have supplies thousands of people with letters for their crafting projects. 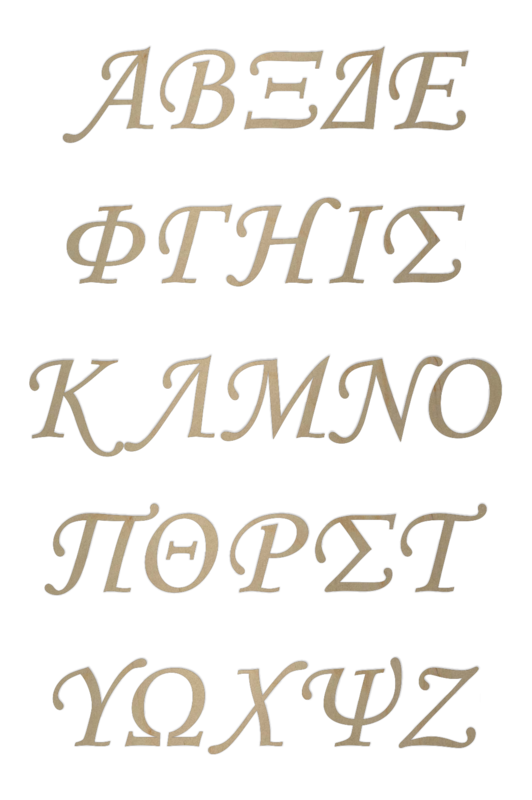 The smaller 1/8″ thick letters are great for using on paddles, plaques or wreaths.